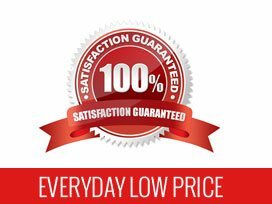 Perfect for any promotion, add a custom pen to your marketing efforts and watch sales soar! 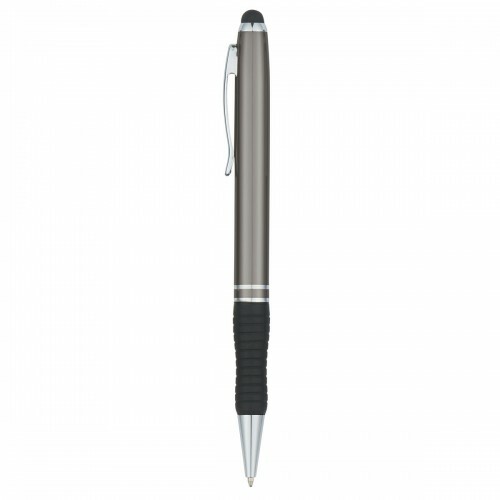 The Glade personalized twist pen features a shiny metal barrel, a black rubber grip, and silver accents and trim. 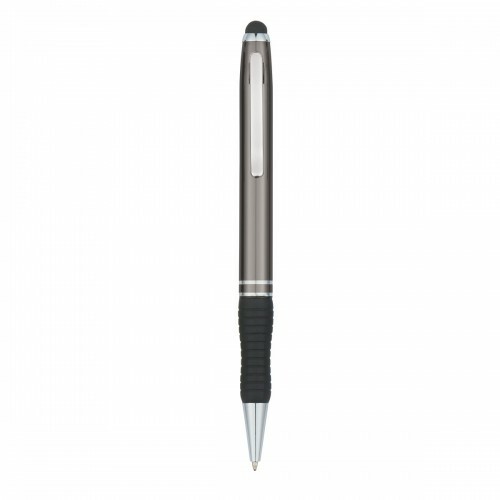 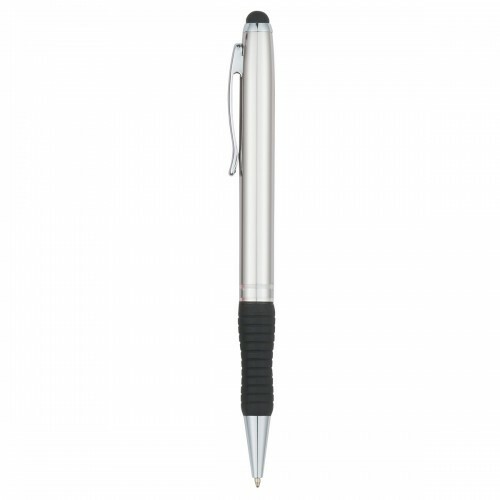 The stylus is conveniently located at the top of the pen, and you simply twist to expose and retract the pen. 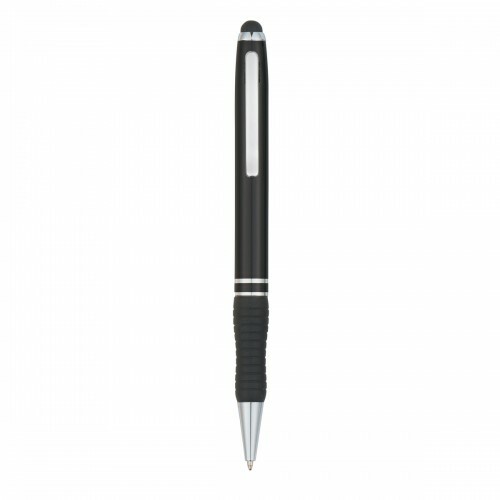 The black rubber grip makes this promotional stylus pen comfortable to hold and write with. 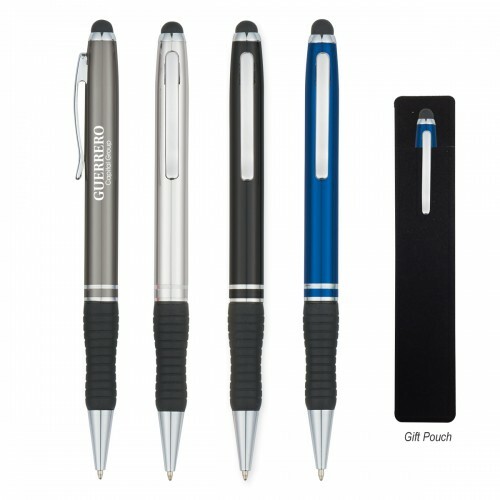 Available in Black, Blue, Gunmetal or Silver, a black gift pouch is included in the price. 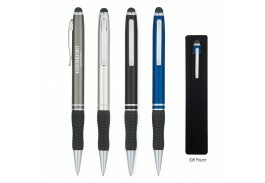 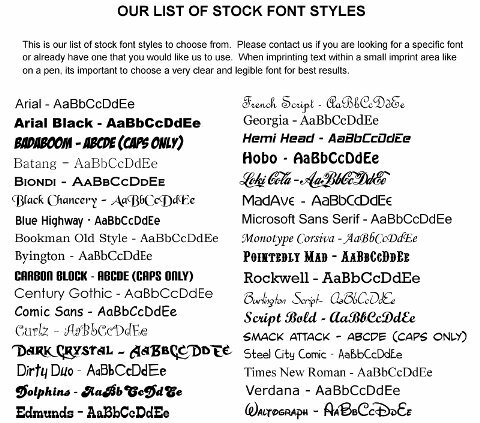 Colors: Black, Blue, GunMetal or Silver. 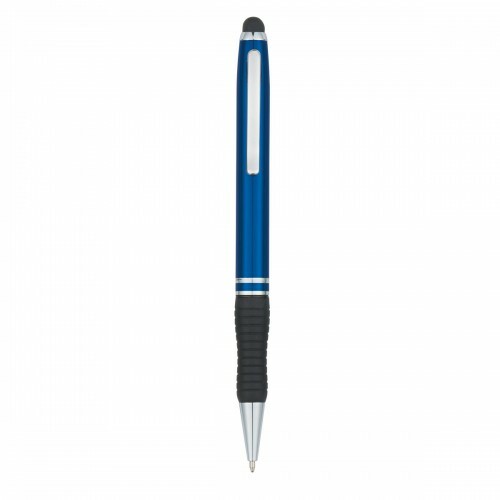 Additional Per Color Charge: Add $0.25 per extra color, perpiece (2 Color Max, Silk Screen Only).